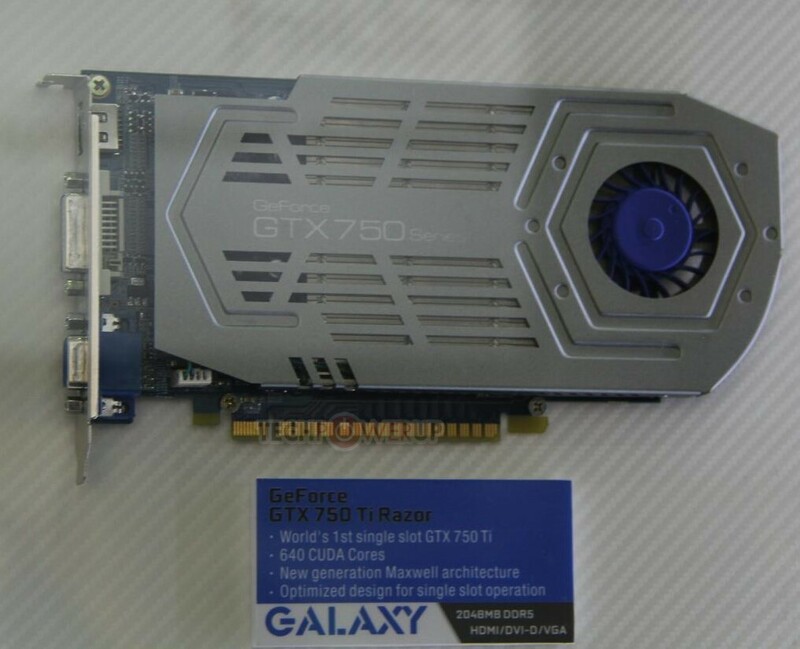 Just when we all thought that the times of dual-PCB graphics cards are long gone, Galaxy make a shocking decision to get back to the roots. 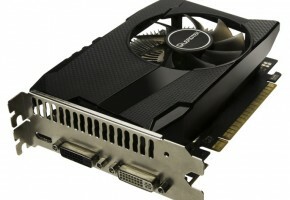 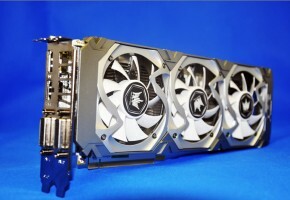 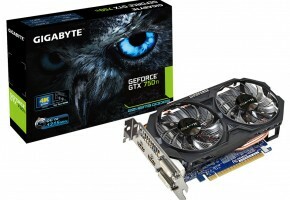 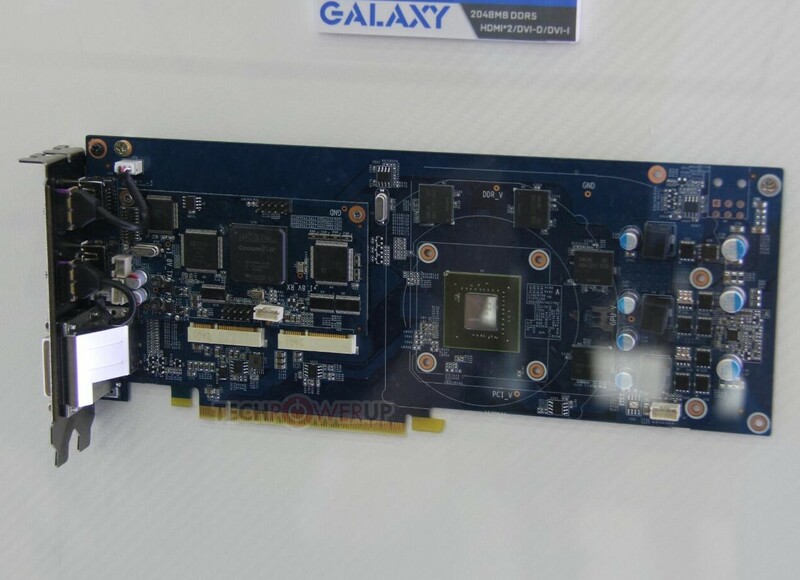 Galaxy’s GeForce GTX 750 Ti Darbee Edition features Altera Cyclone IV chip, which is 60nm low-power FPGA. This is where all the magic happens. It’s too early to determine whether this technology will change anything. 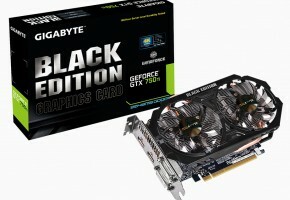 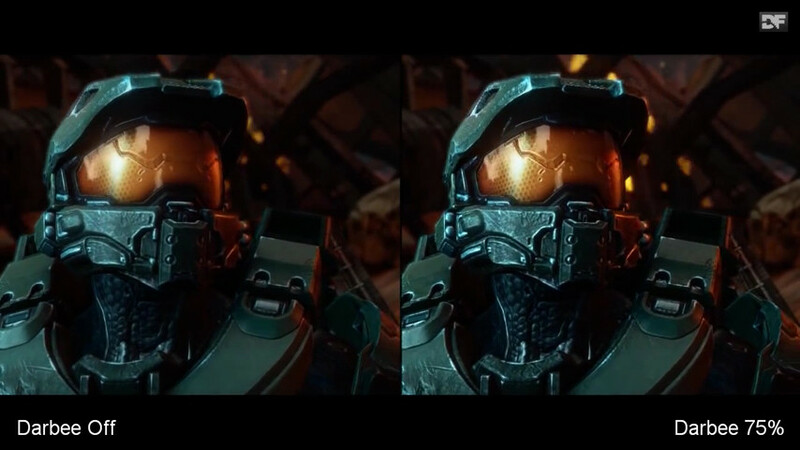 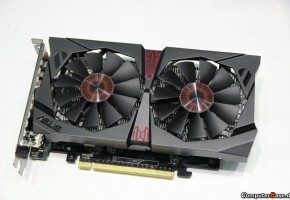 We should see the comparison of real-world usage compared to reference GTX 750 Ti first. And speaking of reference model, Galaxy’s card still does not require any addition power connectors. 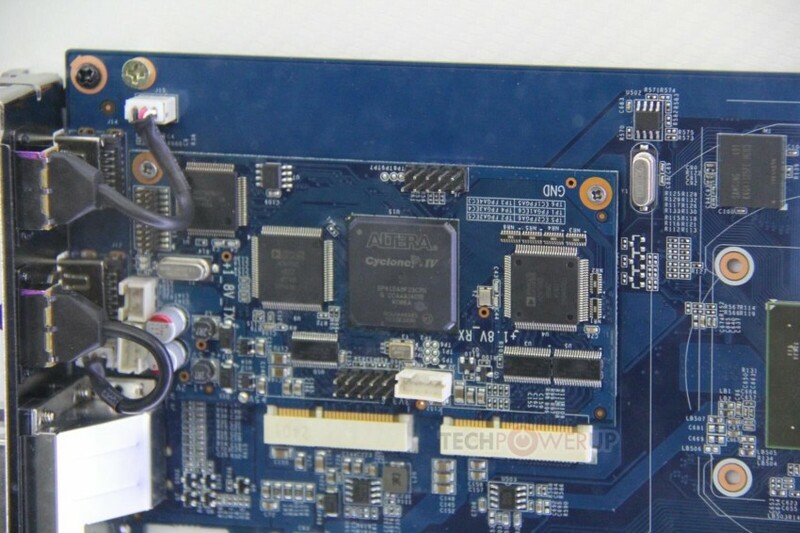 This card with such a low power consumption and Darbee technology, might be just the perfect solution for home media center. 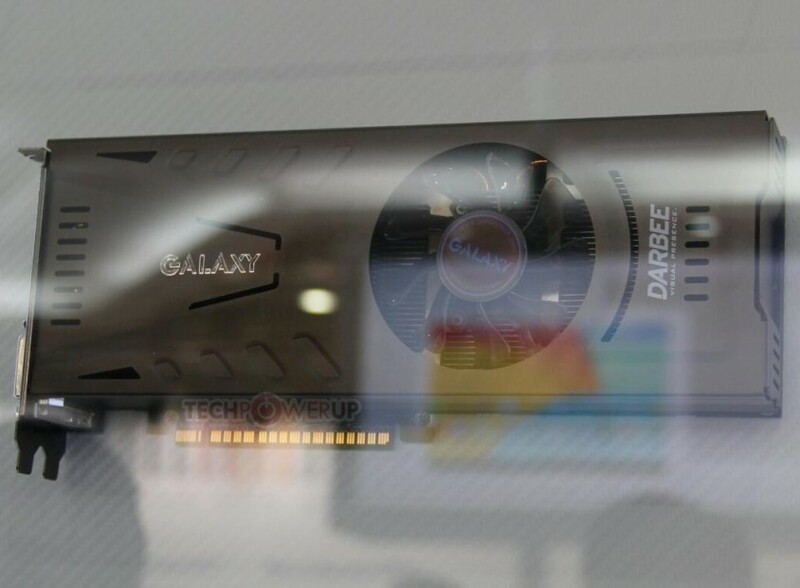 Last but not least, here’s the single-slot Razor model.